to grow healthy, happy, all-natural plants! provide fertilizer, porosity, and water wise holding ability to your plants. Wool Pellets when added to your soil will provide nutrition to feed your plants to help your plants looking their best. Wool Pellets will also reduce the amount of times you need to water your plants. Wool Pellets can reduce water needs by 25%, saving you time and effort. ​Wool is sheared from our sheep (and other ranchers' sheep) each spring. 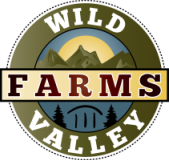 is what we use to make Wild Valley Farms Wool Pellets. Wool Pellets have a FERTILIZER VALUE OF 9-0-2 NPK. Wool Pellets are able to HOLD 20% THEIR WEIGHT IN WATER helping to reduce the times you water. 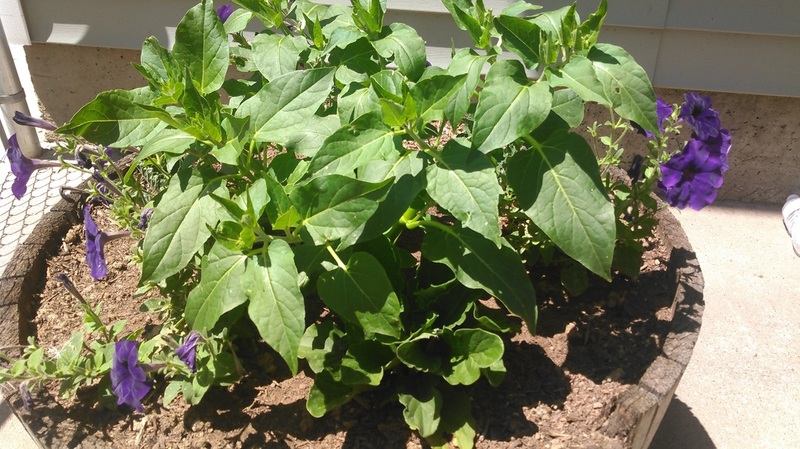 By holding water they can WICK AWAY EXTRA WATER, protecting your plants from over watering. Wool pellets expand with water helping to INCREASE POROSITY in the soil for optimal root growth. Reducing the need for additives like Perlite. Wool Pellets are SLOW RELEASE so they help your plants grow all year long. Wool Pellets are ALL-NATURAL, ORGANIC, SUSTAINABLE, and RENEWABLE. They are made from 100% RAW WOOL from U.S. ranchers. Wool Pellets come in 8 oz bags. One bag is enough for 18 - (2.5qt) potted plants.